2016 was the breakthrough year for virtual reality. Early in the year, we saw the release of the consumer version of the Oculus Rift, followed shortly by the HTC Vive. And later in the year, Sony got in on the action with the PlayStation VR, and Oculus released their motion tracking controller, Oculus Touch. We’ve already seen some big game releases for all three headsets, including non-VR games that made the jump to VR and several games that were designed from the ground up for VR, some from established developers such as Insomniac. But as with any new gaming platform, the first wave of titles is only the beginning. As developers spend more time with the hardware, they are able to create even better experiences. With respect to both new properties and beloved franchises, as well as both tried-and-true genres and innovative new ones, the future for VR looks bright in 2017. Here are five VR games we’re looking forward to that are scheduled to release this year. More than anything else, Resident Evil is a franchise that Capcom is willing to adapt and experiment with. Even though Resident Evil 6 was certainly a misstep, they have always known that the right move is to mix it up and take the series in a completely new direction. Sometimes these changes aren’t that big, such as the episodic format of Resident Evil: Revelations 2. But other times they have completely redefined what a horror game can be, like with Resident Evil 4. 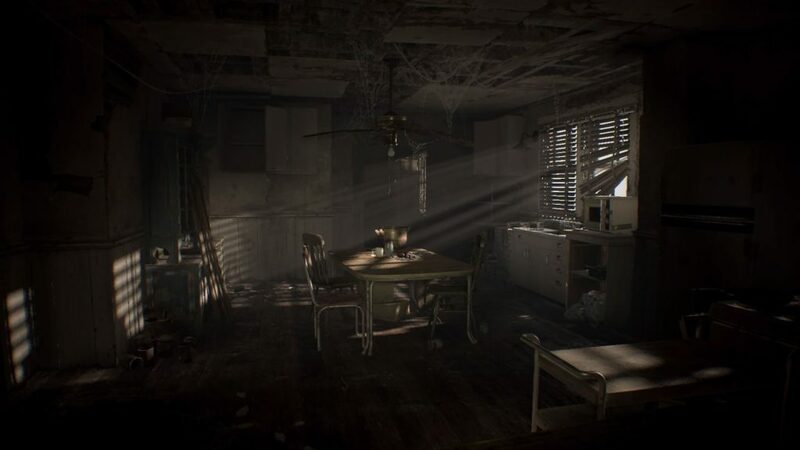 The best thing about the earlier Resident Evil games is that they scared you simply by making you feel constrained. Now that the game will be first-person, for the first time, your own line of sight will be that constraining factor. And in VR that means actually bringing yourself to physically look for the very things that you know will scare the crap out of you. Want to know what’s behind you? You’re going to have to turn around and see for yourself. And even if there’s nothing there, the idea that something could be there will be lingering throughout the entire game. 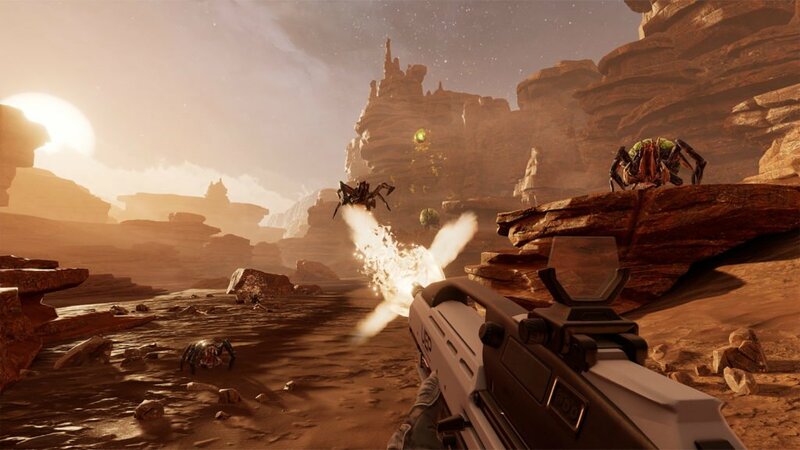 Another PSVR game, Farpoint is the closest you’ll be able to get to being in Starship Troopers. Set on a desert planet, you’ll have to fight for survival against a whole lot of alien bugs. This is the game that Sony is using to show off their new Aim controller for PSVR, which is basically a huge Move controller that is held with both hands like a rifle. Farpoint looks to be exactly what plenty of VR fans are looking for: a full-fledged FPS that isn’t a shooting gallery and isn’t on rails, instead letting you move about freely. In an attempt to avoid motion sickness, the game will allow you to change your direction of movement by moving your head, rather than having all of the movement controls delegated to the analog sticks. Panoptic is one of the more creative VR titles in development right now. It’s a multiplayer game that only requires one headset because the second person plays on the computer monitor, using the mouse and keyboard or a gamepad as their input device. It is essentially a game of hide-and-seek, where the player on the monitor must climb to the top of a large tower, but the player in VR is essentially a giant floating security camera that is constantly on the lookout and can shoot a laser at the other player to stop their ascent. The tower is filled with NPCs that look just like the playable character, so you have to do your best to blend in with them to avoid being picked out by the player in VR. It’s a simple idea, but it’s a creative way to make VR a social experience without needing more than one headset. 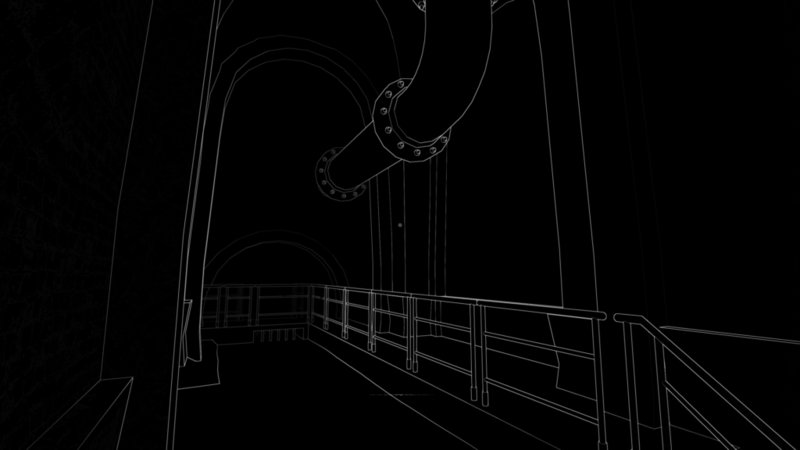 Stifled is another game that is doing something totally new with VR. Oddly enough, though, it isn’t the headset itself that makes it possible, it’s the microphone. Stifled is a survival horror game that is mostly set in complete darkness, and the only way for you to see is to make sounds in real life, which are picked up on the Oculus Rift’s microphone and reveal the world around you through echolocation. The visuals are highly stylized, showing only white outlines of the objects and environments around you, and you can see the world spread out in front of you as your voice travels, and disappear as the sound fades. It’s nice to see smaller developers thinking outside the box and not just relying on the immersion of VR alone to make their game appealing. Sometimes all it takes to make a game appealing is an incredibly high level of polish. That’s exactly what Arktika.1, from 4A Games, brings to the table. It may not be doing anything particularly innovative, but it looks to be shaping up as one of the best looking and feeling VR shooters. 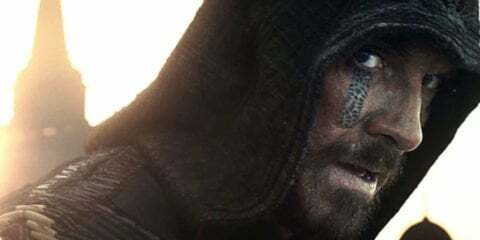 4A Games’ previous work includes Metro 2033 and Metro: Last Light, so they certainly know how to nail a game’s tone and atmosphere, in addition to making it visually impressive. 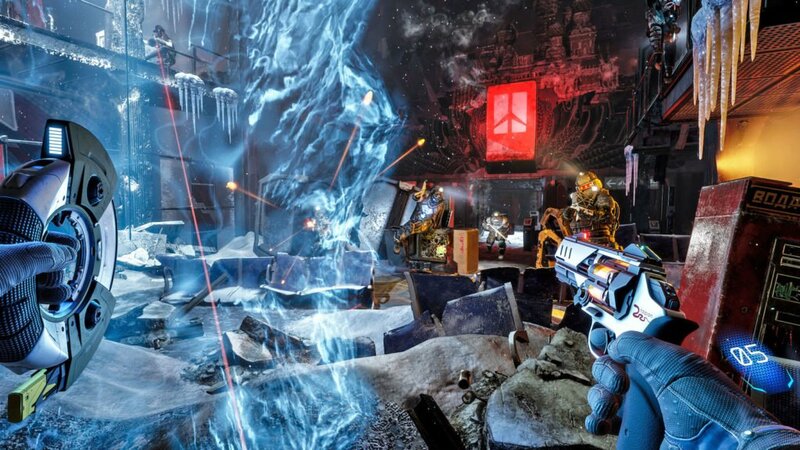 Arktika.1 looks a little similar to Metro in terms of the enemies you’re facing, but the futuristic weapons and a heavier focus on action should give it a feel all of its own.